Join us for dinner and an educational seminar featuring Christi Hughart, D.O., FACOS. 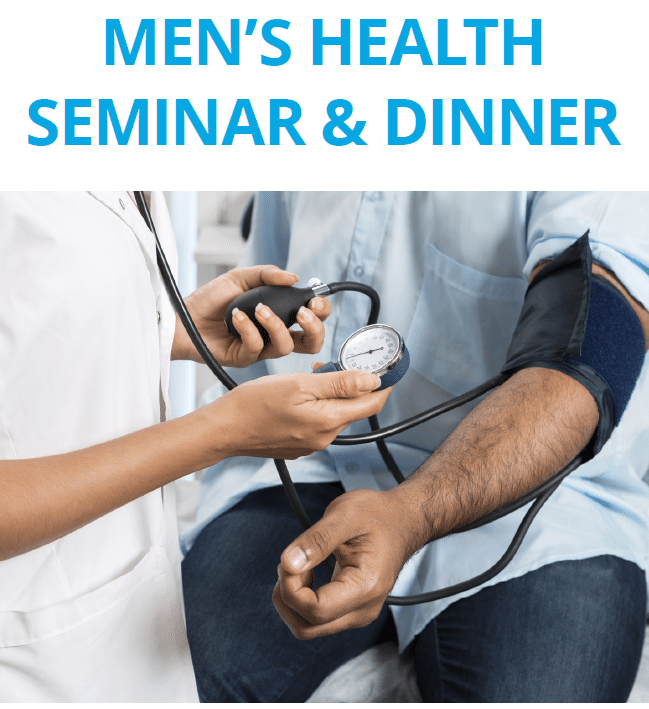 Dr. Hughart will addressthe many facets of prostate health including enlarged prostate (BPH), prostate cancer, and procedures available at Sentara Halifax Regional Hospital. September 27, 2018, 6 p.m. Call 434-517-3538 to reserve your space.